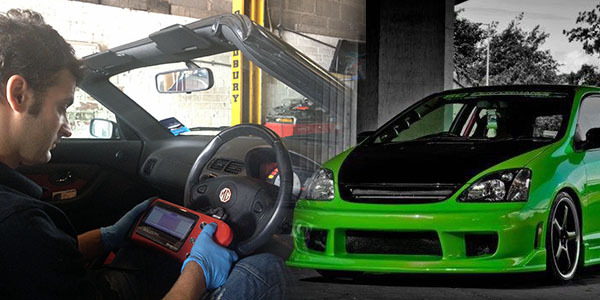 At SC Performance we carry out all forms of servicing, accident repairs and custom work on cars and bikes. We build custom stainless exhaust systems, suspension mods, performance upgrades, diagnostics, welding and MOT preparation. Every service your vehicle needs under one roof.